Marantz’s first AirPlay system, the Melody Media, provides Apple’s AirPlay via an optional (paid) firmware upgrade. 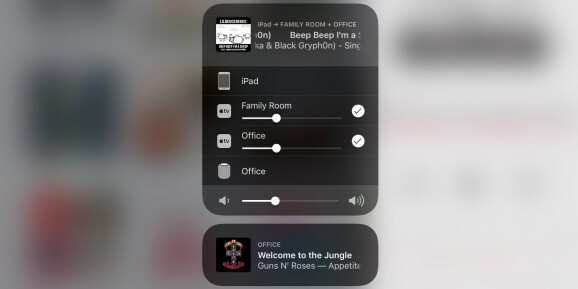 In addition to AirPlay the unit features a CD drive, AM/FM, internet radio streaming from services like Last.fm, a USB hookup to connect your iPod directly as well as an ethernet and wi-fi connection. All your music is pumped out through 120W (2x 60W) of ear tearing terror. Unlike Denon’s D7 this baby comes in white and black. Yes! Next article Apple AirPlay: Not just for audio, video too! HOW MUCH WILL IT COST?! this is all so cool but there is only so much a consumer is willing to pay for the ability to sit on one side of the room and play your iPhone / iPad on the other. 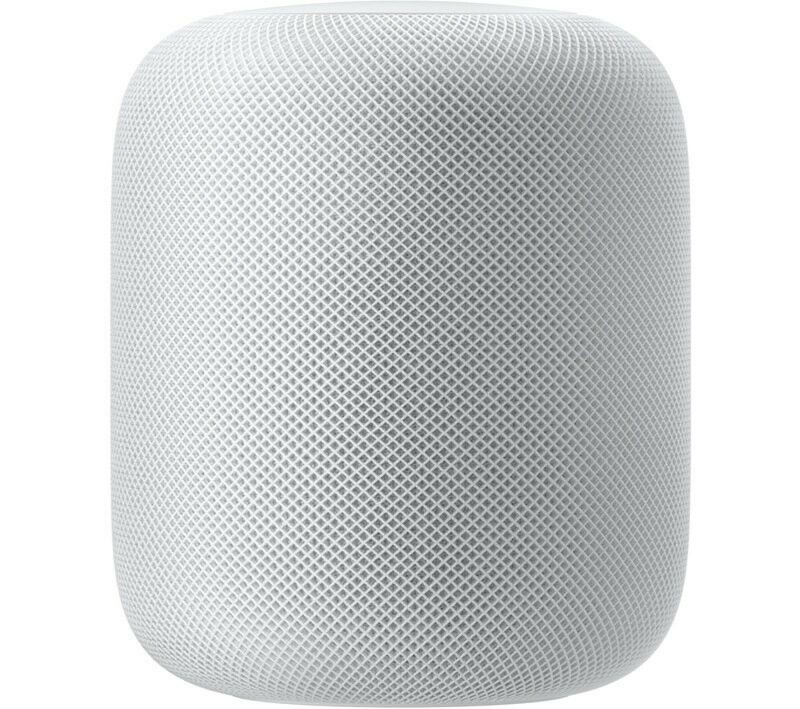 i already have apple tv and wonder if i will need a receiver or will the speakers automatically accociate with my Apple TV. There is an airplay option on my Apple TV already. 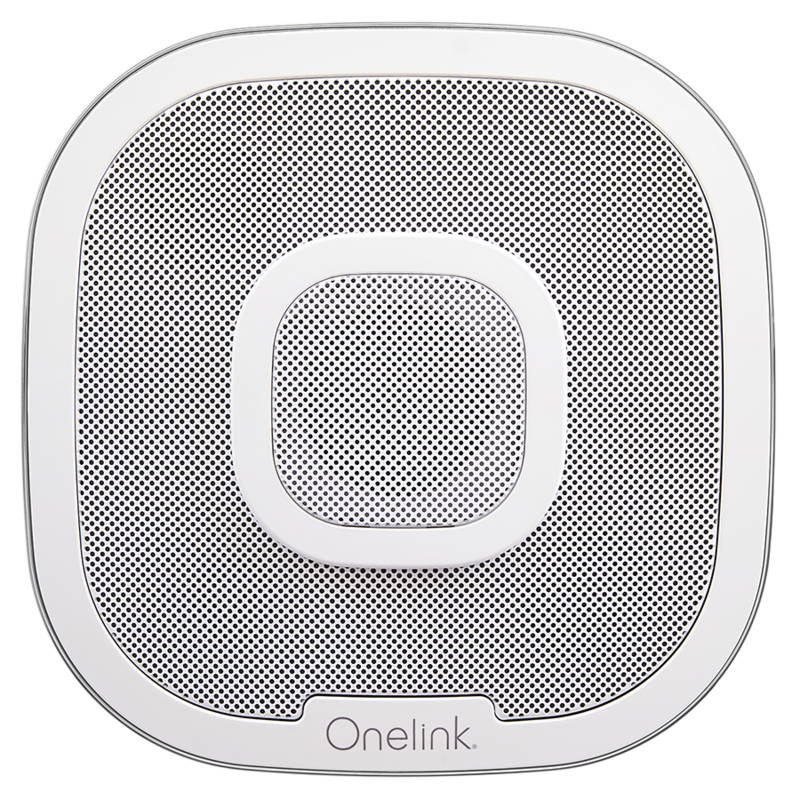 Speakers with AirPlay will automatically associate with your Apple TV. I bought one and absolutely love it! This is the way to go for Airplay!